In the interest of arriving at the truth we have posted numerous essays and articles, videos and audios, photos and graphics which portray various angles on this ever-unfolding narrative. In short we have seen them all, analyzed the veracity of them all, and now wait and see as to whether the prognostications of acclaimed astronomer Carlos Muñoz Ferrada will manifest during this decade. Let’s be very clear about one issue concerning the timing of such an earth-shaking event: Based on all the information that is available on the Internet regarding Ferrada’s “Hercolubus” predictions, there is no question that were such an appearance to occur, it would take place in the second half of the present decade. About that there is no question as the relevant dates and precise calculations of the highly authoritative astronomer clearly indicate this likelihood. With this understanding, we are posting a video capture of a recent morning sky event in California that is the most impressive footage we have ever seen. Quite frankly, nothing else in this realm of research and investigation even comes close. We highly recommend that each and every person reading this blog take some undistracted quality time to view this video. We have thoroughly investigated the videographer and know for certain that he has a high level of integrity and unimpeachable credibility. Moreover, he can be trusted for both sound technique and quality equipment. For anyone who has any doubts about the authenticity of the preceding film, please understand that the videoed heavenly body cannot be the Moon as the Moon was NOT even close to the Sun when viewing the sunrise from California on December 20, 2015. 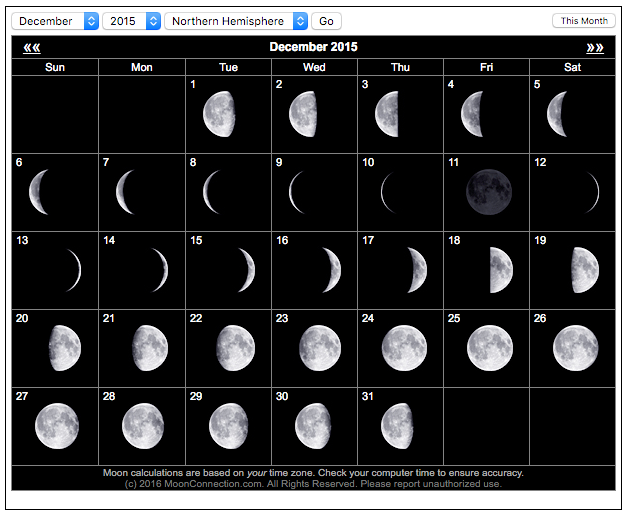 The following moon phase chart for last December further depicts the actual Moon phase visible to the naked eye on that same date. At the end of the day, the CCRG has always fallen back on our strongly held belief which has been expressed as follows in many of our previous essays on Nibiru. As the Sun ages, it is quite possible that it is simply entering a new phase of existence, not too unlike a teenager growing into a young adult. 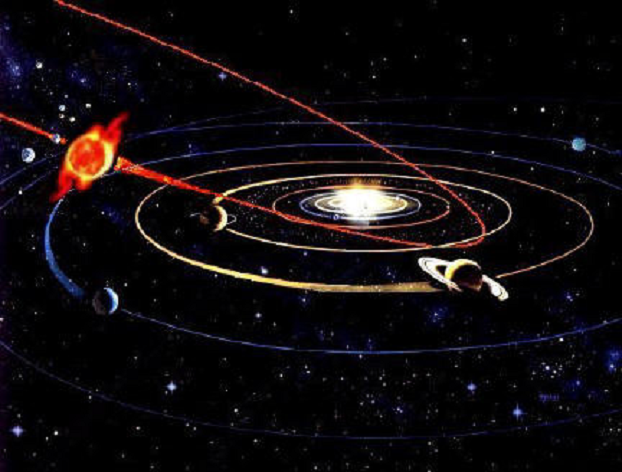 However, there does exist an overwhelming body of evidence which points directly to the influence of a sizable planetary sphere within the outer reaches of our Solar System. 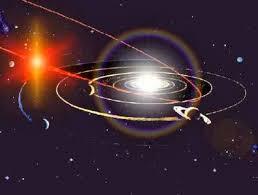 This would also explain many of the other recent and radical changes undergone by all the other planets. Especially one with an immense gravitational field would be required for the axis shift in question to occur. Such a celestial body would also have to possess other extraordinary properties and unique features in order to effectuate a Pole Shift, as is often foretold. In other words it appears to have its own type of ‘intelligence’. Just one month after the above video was filmed in California, the scientific establishment together with the mainstream media staged a major global media event around their coincidental version of Planet X. Everything about their perfectly scripted press releases pointed to a red herring—a red herring fabricated perhaps to draw attention away from the Red Planet as it is also known (HERCOLUBUS: The Greatest Mystery Of The Modern Era). Throughout all of Latin America Hercolubus means “red planet”. Here is one MSM version of the very timely discovery of their so-called Planet X: Planet X Finally ‘Discovered’ By Scientists. How convenient (and well orchestrated) a discovery?! What is “The Esoteric Meaning of the PHOENIX”?